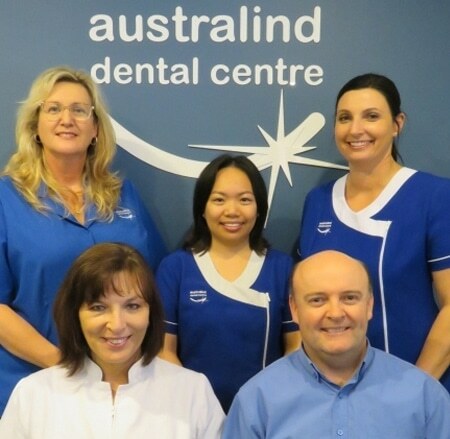 Australind Dental Centre has been looking after the people of Australind and surrounding areas for more than 10 years. Dr Tim Crofts took over the practice from Dr Richard Lee in the Australind Medical Centre in 2008 and then moved the practice to Old Coast Road in 2010. We strive to provide treatment based on the best evidence available for safety and longevity. We were one of the first practices in the South West to achieve Practice Accreditation as we strongly believe in high standards. Our dentists regularly attend education courses to keep up to date with best practice dentistry. We usually keep an hour a day available for emergency appointments so you can usually access us for urgent cases at short notice. Every dentist is a Cosmetic Dentist and we pride ourselves on the cosmetic results we can achieve. Dentistry is not just a science but an art too. To provide a quality, long term dental service in a timely manner and to create relationships that last as long as your smiles. Our friendly staff will endeavour to help you through every step of your dental experience, whether a simple routine examination or a complete smile makeover. Tim grew up in the Perth suburb of Carlisle in a very large family. He attended Trinity College in Perth and went on to study Dentistry at The University of Western Australia. He graduated in 1991 and went up to work in Derby, in the Kimberley, for two years for Dental Services. He treated the Derby community, the Aboriginal communities throughout the Kimberley, did FIFO treatment for the Koolan Island mining community, undertook general anaesthetic work at Derby Regional Hospital and visited schools. In 1993 he worked at the government clinic in Fremantle called Gustafson Dental Clinic seeing government subsidy patients. In 1994 he moved to the United Kingdom, to Sittingbourne in Kent and worked in an NHS practice, Pickering and Associates. In 1995 and 1996 he worked in Kingston upon Thames, Surrey, at Pantiles Dental Clinic. This was a mainly independent practice, close to London. 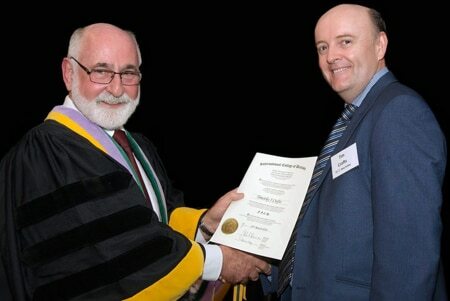 During this time, he completed part one of a Diploma in General Dental Practice. In 1997 he moved back to Perth to work at Perth Dental Hospital in the Dental School Patients Clinic and Emergency Department. In 1998 he transferred to the brand new Swan Districts Dental Clinic seeing government subsidy patients. After his experiences in the Kimberley, the call of country practice beckoned again. 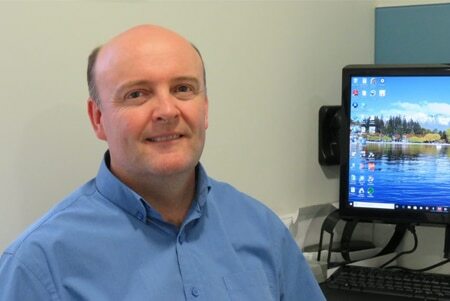 He moved to Collie in 1999 to share a private practice, Collie River Dental Centre. He enjoyed the lifestyle and people so much he stayed for 10 years. In 2008, he moved to Australind and bought Australind Dental Centre. He started working part-time there for two years whilst still in Collie. In 2010 he began full-time in Australind. 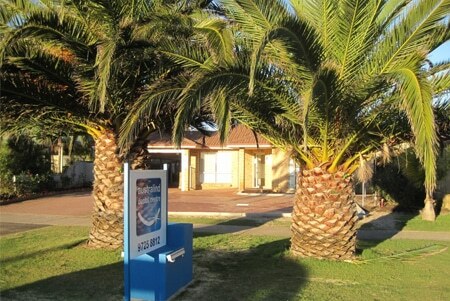 In 2010 the practice moved premises to Old Coast Road to expand and modernise. He continued to do general anaesthetic sessions in Collie until 2018, making it 19 years of working with the fantastic staff at Collie District Hospital. Whilst working in the South West, he joined the South West Dental Convocation, a social and study group for dentists and became the Convener for five years, then Secretary for five years and then President for five years. In 2015 he moved on to become the Australian Dental Association W.A. Branch Country Councillor. This involves several meetings in Perth every year representing country dentists and travelling throughout the state to visit them. Back in 2011 he achieved his private pilot licence which has allowed him to travel throughout the state and mix his two passions, country practice and aviation! Dr Hanlie van Zyl graduated from the University of Pretoria, South Africa in 1988. She worked for 17 years in her own private practice, before emigrating to W.A. in 2005. 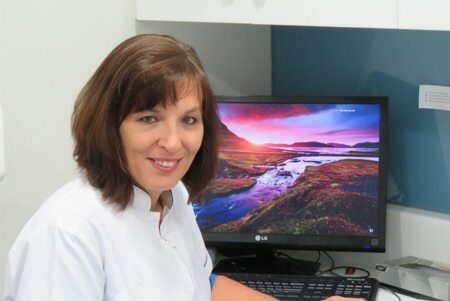 She divides her time between Bunbury Dental Clinic and Australind Dental Centre.Hanlie is a friendly and dedicated general and cosmetic dentist, committed to providing safe, gentle, high quality dental care. She makes every effort to stay on top of current developments in dentistry by taking advantage of ongoing education. Hanlie has a vast range of experience in different areas of dentistry, from restorative and cosmetic dentistry, extractions, dentures and dental implants. She will personalise your treatment to create an aesthetic and functional long-term solution to your dental issues. Hanlie spends her free time with the family and being physically active. She loves travelling.